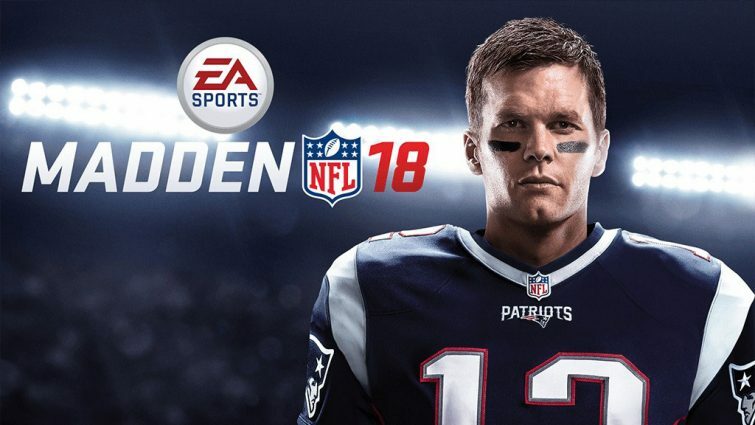 The download sits at 16gb. 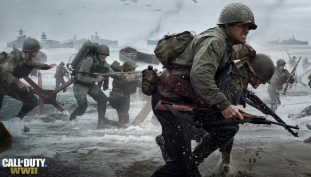 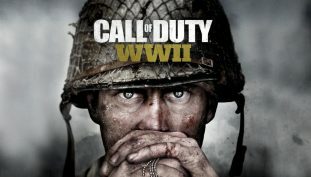 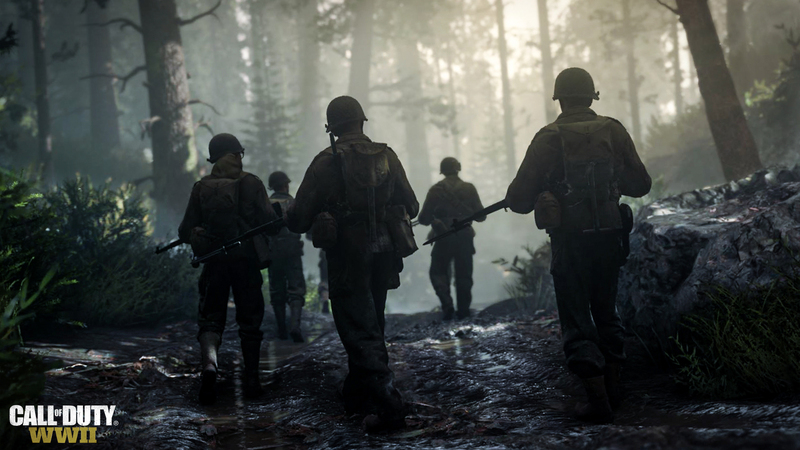 Sledgehammer Games reveal content included in Call of Duty: World War II’s private multiplayer beta. 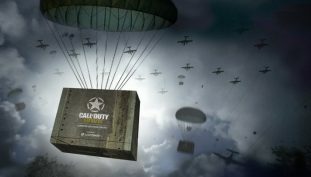 Loot Crate offers one-time only Call of Duty: WWII crate. 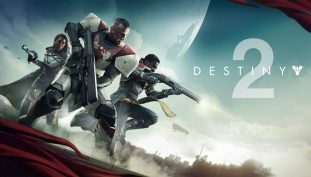 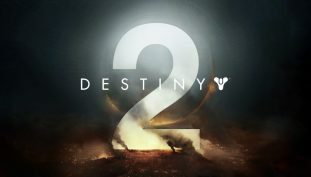 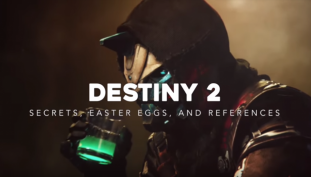 Proving PC to be the best platform to play Destiny 2. 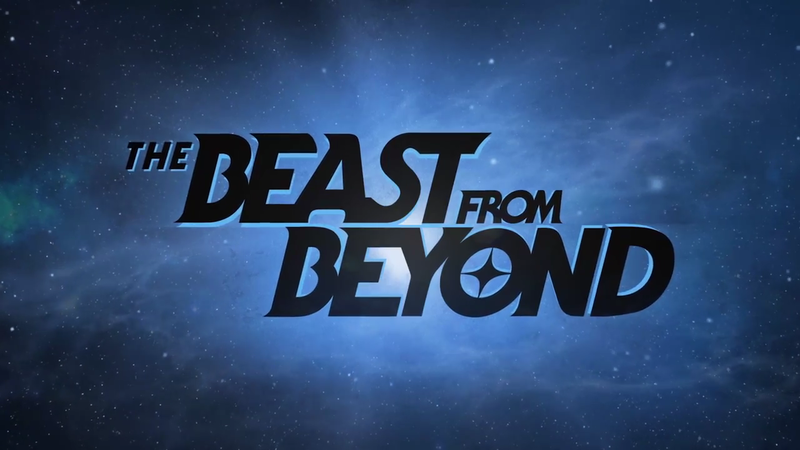 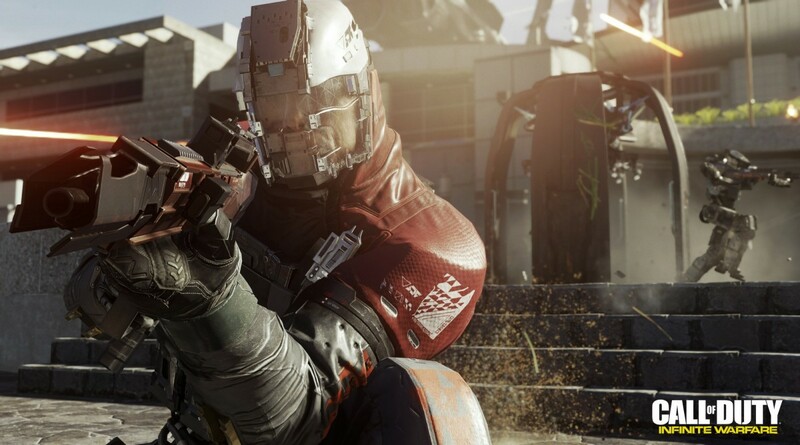 An inside look into what made Activision’s FPS series a blockbuster legend. 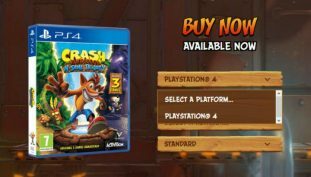 Crash Bandicoot N. Sane Trilogy set to launch on Xbox One?